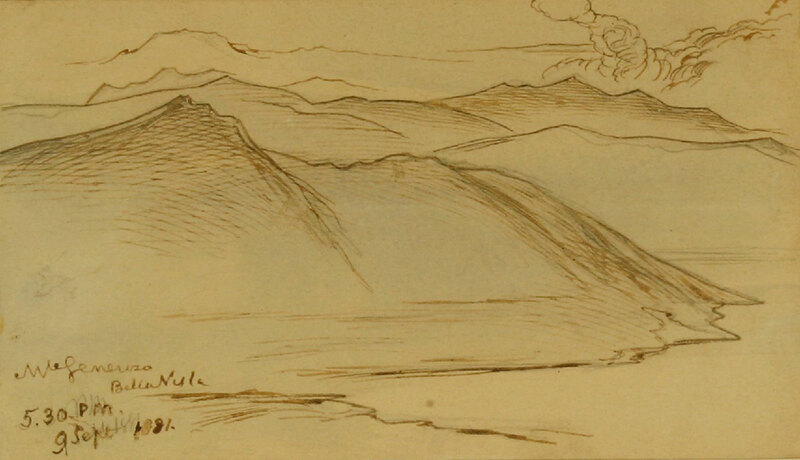 Edward Lear, Mount Generoso, Switzerland. Provenance: The Tim Wonnacott Collection. 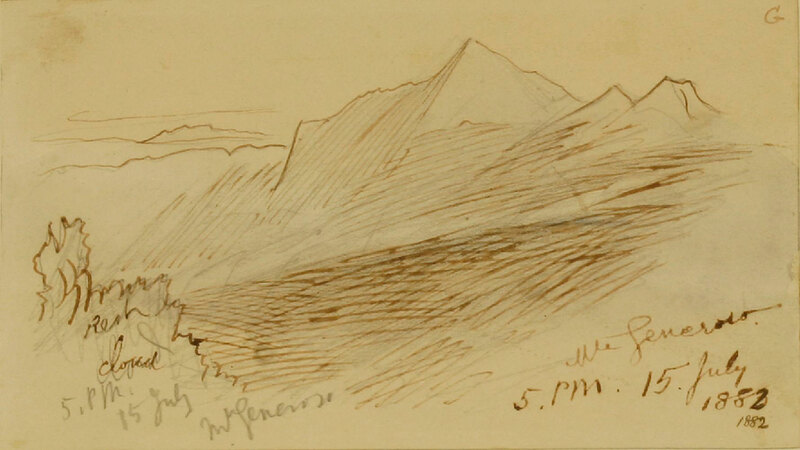 This entry was posted in Edward Lear and tagged Edward Lear, landscape, Switzerland, travel, watercolours. Bookmark the permalink.